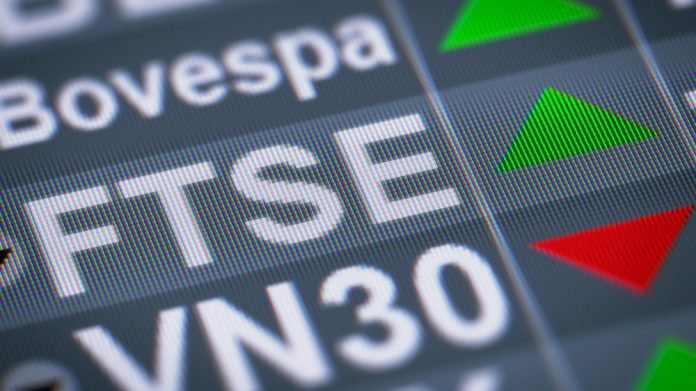 FTSE Gambling companies issued nine profit warnings in 2018 – compared with two in 2017. Most warnings relate to online gaming and the pressure form increased pressure and regulation. The UK betting and gaming industry issued the highest number of profit warnings in over a decade in 2018, according to EY’s latest Profit Warnings Report. UK listed betting and gambling companies recorded nine profit warnings last year – over four times the amount when compared to 2017 (2). The increase contributed to the FTSE Travel & Leisure sector issuing their highest annual total of warnings last year (29) since 2002, behind General Retailers (36). By sector, in the three months to the end of 2018 (Q4), Travel and Leisure companies recorded the highest number of profit warnings (12), followed by General Retailers (8), and Software & Computer Services (7). Notably, most of the warnings for FTSE Gambling companies in 2018 related to online gambling, which has grown rapidly – especially in Asia – on the back of higher disposable incomes, faster internet speeds and improved mobile handsets. Grant Humphrey, Betting and Gaming lead at EY, comments: “Consumer demand for betting and gaming has increased in the last year, however, suppressed domestic spending and increasing regulation and international competition has led to some companies in this sector revising down their forecasts. UK policy and regulation surrounding fixed-odd betting terminals, an increase in taxes on online casinos, and a ban on advertising during live sports are set to come in this year, to promote responsible gambling. The sector has been buoyed by a ruling by the US Supreme Court to overturn a longstanding ban on sports betting known as PASPA (Professional and Amateur Sports Protection Act). This is likely to have a significant impact on revenues for gambling companies as the scene is set for them to further expand into US market. This could drive greater collaboration and growth through cross-border M&A activity but there will also be intense competition in this market.